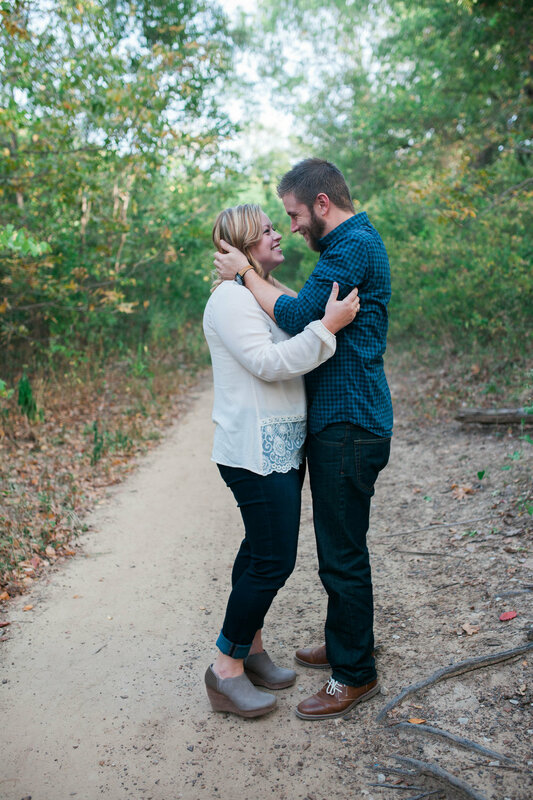 mallory and brian were one of the couples that signed up for my first round of christmas card minis, and they are just the cutest. they told me before the session that "they weren't really photogenic," but i think you'll be able to tell that was a huge lie! they were giggling and teasing each other the whole time, and were such a joy to work with!